Centipede, one of the most beloved rental classics of the 80s is back. Centipede, one of the most beloved rental classics of the 80s is back. The legendary maker ATARI Games originally released Centipede video game in 1981 what became to be one of the most commercially successful games of the video game “golden age”. After almost 38 years Centipede is back! Bigger, faster and the best feature of the new game; up to 3 players can compete against each other. 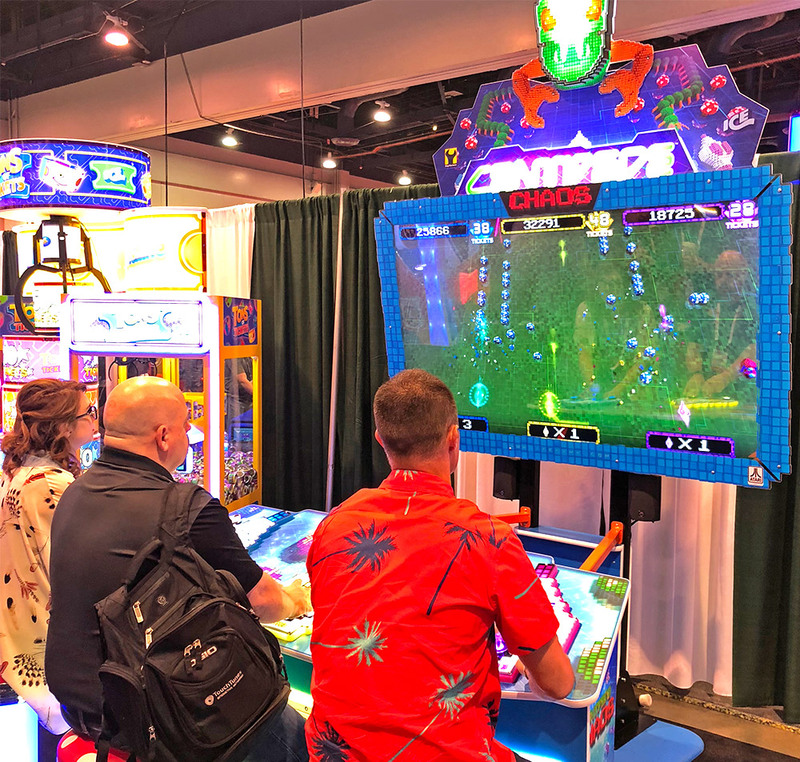 The Centipede Chaos Arcade Game for rent takes an original play concept from the Centipede game. 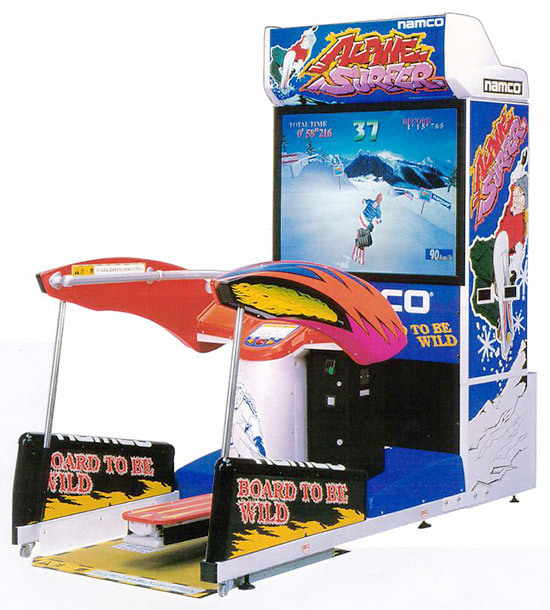 In addition to the original game play, it also mixes the elements from Millipede game and even exiting play action from the newly released Space Invaders Frenzy arcade game. All these elements combined together makes the new Centipede Chaos Arcade Game for rent action-packed blaster! The rented Centipede Chaos Arcade Game play is broken into waves where every wave is a little different with different enemies every time and of course harder. Centipede Chaos Arcade Game is a large and impressive game that stands 10 feet tall and almost 8 feet wide! The new Centipede Chaos comes with beautiful changeable LED lights, colorful 3D overhead sign, 75″ HD monitor and mushroom shaped seats with built in “rumble” feature. 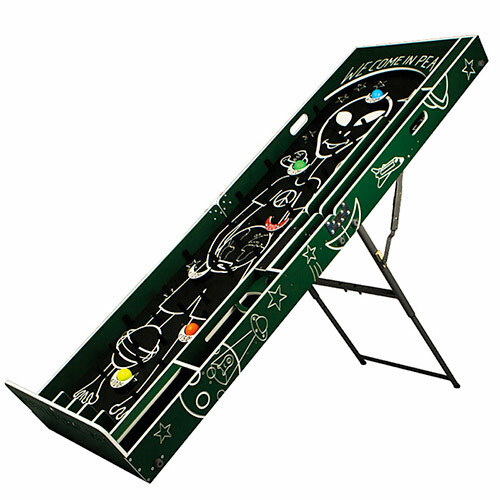 The striking presentation of this game will be an instant hit of any event or party. The game is suitable for kids and adults alike. 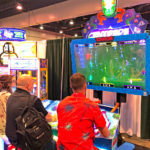 Video Amusement delivers rented Centipede Chaos Arcade Games in California, San Francisco Moscone Center, At&T Park, San Jose Convention Center, Levi’s Stadium Santa Clara, Mountain View Shoreline Amphitheater. Cruz, Palo Alto, Monterey Convention Center, Salinas. Sacramento, LA Live, Staples Center Los Angeles, Anaheim Convention Center, Long Beach Convention Center. San Diego, Silicon Valley, East Bay, Central Coast and Bay Area cites as well Las Vegas Nevada MGM Grand. T-Mobile Arena, Mandalay Bay, Sands Expo and Las Vegas convention Center. Let’s have fun and party with Centipede Chaos Arcade Game!